Have you ever wondered about the history behind these small, but important, electronic devices? How they came to be? Who invented the crystal oscillator? And other hidden mysteries? 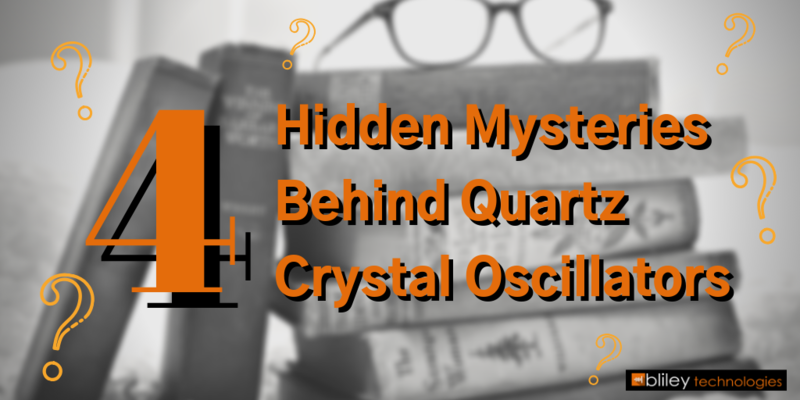 In this post you'll get a brand new perspective of oscillators by taking a deeper look at 4 hidden crystal oscillator mysteries that many people don't know. 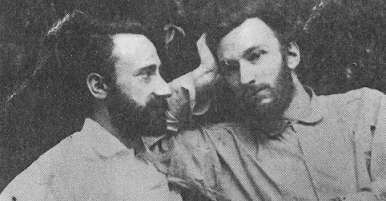 This phenomena was discovered by brothers Jacques and Pierre Curie in 1880. As you can see... they are definitely brothers with a sense of style way ahead of their time. Way to go, Curie bros! 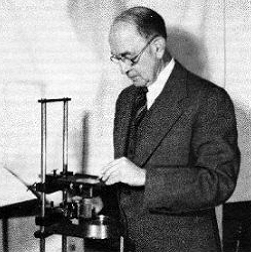 Using the concept of Piezoelectricity, the first ever crystal oscillator (using a crystal of Rochelle Salt) was developed by Alexander M. Nicholson at Bell Telephone Laboratories in 1917. While quartz resonators were used for sonar in World War I, one of the first major uses for quartz crystal oscillators was improving radio broadcasts. Quartz crystal oscillators were developed for high-stability frequency references during the 1920s and 1930s. Before crystals were used, radio stations controlled their frequency with tuned circuits, which could easily drift off frequency by 3–4 kHz. Broadcast stations were assigned frequencies only 10kHz apart, so it was common to experience some overlap between stations due to frequency drift. By 1926, quartz crystals were used to control the frequency of many broadcasting stations and were popular with amateur radio operators. Thanks to a crystal oscillator's ability to maintain strong frequency stabilization, this solved the problem of frequency drift between stations and allowed for a better listening experience. Related: Looking for the newest in ultra-stable OCXO technology? 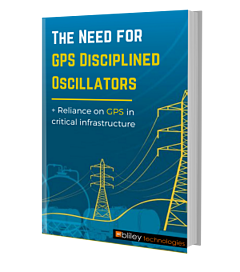 Discover Bliley's Ultra-Stable Oscillators. Through World War II, crystals and oscillators were used with all natural quartz crystals. 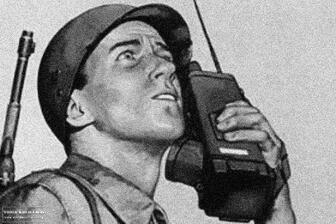 However, WWII triggered a major increase in demand for quartz crystals because of the need for frequency control in military devices such as radios and radar. This high demand sparked postwar research into developing synthetic quartz crystals to keep up with higher demands. By 1950 a hydrothermal process for growing quartz crystals on a commercial scale was developed at Bell Laboratories. By the 1970s just about all crystals used in electronics were synthetic. Want to see what today's most innovative frequency control technology is all about? 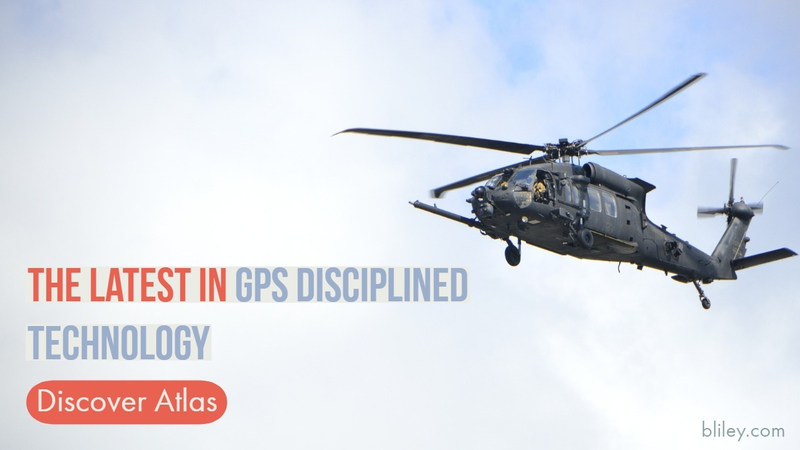 Check out Bliley Technologies extensive product list of some of the best oscillators on the market today including GPS Disciples Oscillators. Bliley Technologies is a worldwide leader in the design and manufacturing of low noise frequency control products. Privately owned and operated since 1930, our dedicated employees, utilizing our 64,000 square foot manufacturing facility located in Erie PA, have been a stable source of quality frequency control products for our customers for over eighty years. Bliley remains one of the very few US based companies to have crystal and oscillator manufacturing within the same facility. Bliley's vertical integration provides an ideal environment for our crystal, oscillator and mechanical engineers to work closely with our production employees to develop and produce some of the most robust designs offered in our industry.